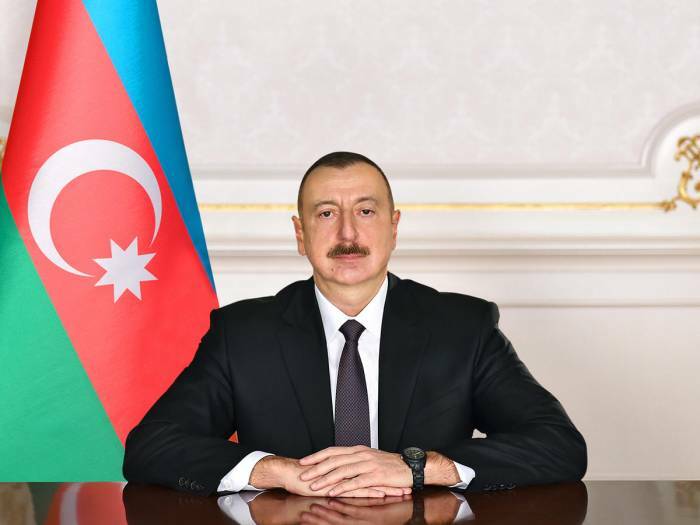 Azerbaijani President Ilham Aliyev has signed an order on simplifying visa procedures for foreigners and stateless persons who will arrive in Azerbaijan to participate in the 43rd session of the UNESCO World Heritage Committee. In accordance with the order, foreigners and stateless persons who will arrive in Azerbaijan to participate in the 43rd session of the UNESCO World Heritage Committee and who will submit an official invitation letter from UNESCO and a document confirming their accreditation in line with the relevant rules of this organization will be able to get a visa in Azerbaijan’s international airports June 20-July 10, 2019. Azerbaijan’s Foreign Ministry has been instructed to inform UNESCO and the relevant authorities of foreign countries about the simplification of the visa procedure for people arriving in Azerbaijan to participate in the 43rd session of the UNESCO World Heritage Committee, as well as about the possibility of obtaining an electronic visa through ASAN Viza system by foreigners and stateless persons according to the list approved in line with clause 4.2 of the Presidential Decree dated June 1, 2016. Azerbaijan’s Foreign Ministry has also been instructed to ensure that information on the simplification of the visa procedure for people arriving in Azerbaijan to participate in the 43rd session of the UNESCO World Heritage Committee, as well as about the possibility of obtaining an electronic visa through ASAN Viza system by foreigners and stateless persons, is available on the webpages of the ministry, as well as the embassies and consulates of Azerbaijan in foreign countries. Azerbaijan’s State Migration Service has been instructed to inform the airline companies flying to Azerbaijan about the simplification of the visa procedure for people arriving in Azerbaijan to participate in the 43rd session of the UNESCO World Heritage Committee.